HEMP PROTEIN are an underrated yet valuable food source with a wide variety of health benefits, including their ability to improve heart health, stimulate good digestion, build muscle mass, eliminate insomnia, treat anemia, aid in weight loss, stimulate metabolic activity, build muscle mass, prevent various cancers, improve the immune system, reduces symptoms of menopause and menstruation, boost skin and hair health, build strong bones, and balance the hormonal levels in the body. The elements that make hemp protein so useful are mainly its chemical components, nutrients, and minerals. These include high levels of Zinc, magnesium, calcium, phosphorous, iron, and fiber. 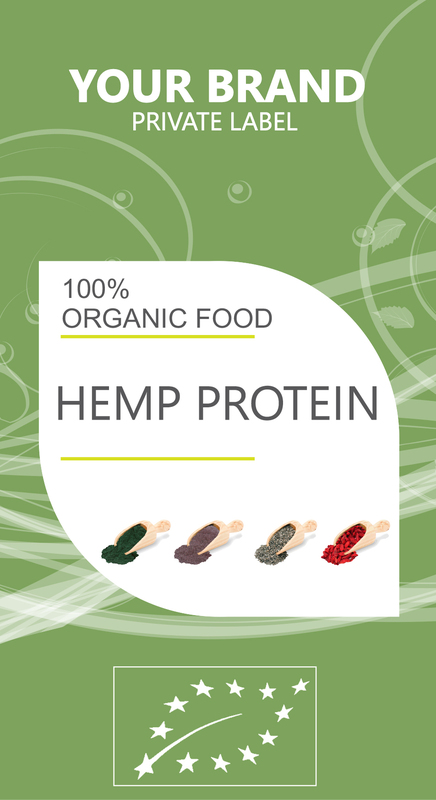 Also, hemp protein contains 21 amino acids, including the 9 essential amino acids, making it a complete protein. Furthermore, it is composed of a large number of edible oils and a variety of essential fats in the body, including a rare form of omega-6 called GLA (gamma linoleic acid). Hemp protein has a wide range of effects on heart health, including the proper balance of cholesterol or fatty acids in the body. Most specialists recommended a specific balance of 3:1 or 4:1 omega-6 fatty acid to omega-3 fatty acid. Hemp protein is one of the only plant substances in the world where this is the normal balance already. Proper balance of saturated fats in the body is essential to normal functioning of the body, and the prevention of various conditions, including atherosclerosis, heart attacks, and strokes. One of the most important aspects of hemp is its high mineral content, including magnesium, which creates a very soothing and relaxing sensation throughout the body. Magnesium has various stimulating qualities on enzymes and hormones that induce sleep. Serotonin is released when magnesium is administered, and it travels to the brain, where it becomes converted to melatonin. Melatonin is a powerful sleep aid, and insomnia patients have often claimed that magnesium supplementation is the reason. A single serving of hemp protein contains nearly 50% of the daily recommended dose of magnesium, so grab a handful and guarantee beneficial and restorative sleep.